Still unannounced by LG, the Dual core LG Star P990 was previewed this past weekend. 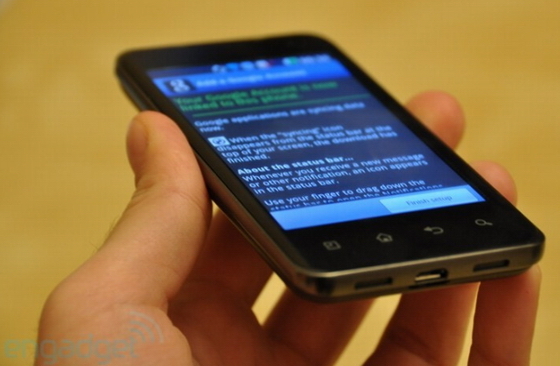 The LG Star is said to resemble the HTC Droid Incredible by feel, when held and comes with a 4 inch WVGA display screen which is said to be better than the standard LCD screen. 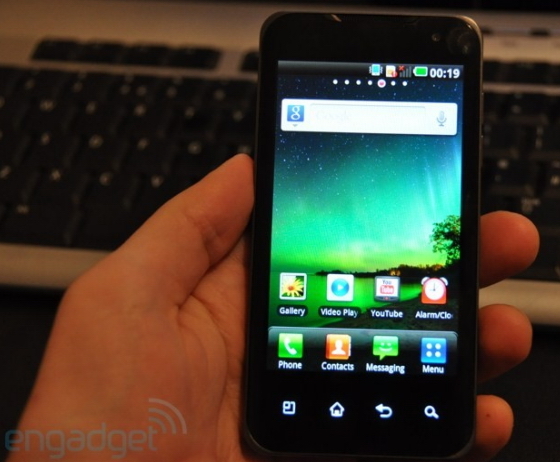 The LG Star P990 does run on Android 2.2 Froyo and is expected to upgrade to Gingerbread. The dual core chip come from Nvidia's Tegra 2. 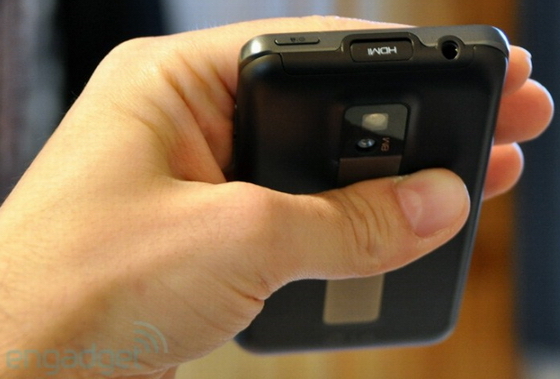 South Korea will more than likely see the launch of the LG Star first and should be announced at the CES 2011 in January.